EAT SLEEP KITESURF Kitesurfing Boarding Surfinger It Is Suitable For Sports And Leisure Activities.The Gloves Can Be Used For Cycling,biking,running,motorcycle, Driving Outdoor Sports For Men And Women. 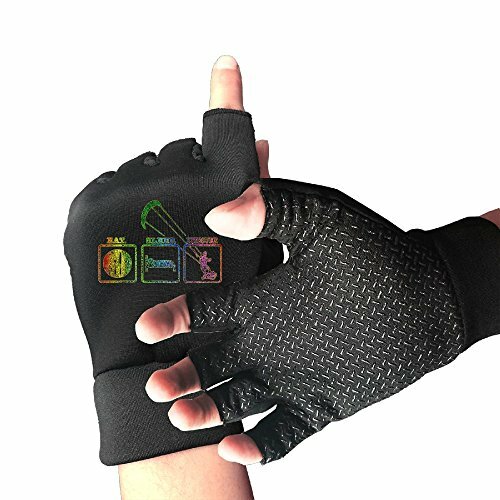 Bike Gloves Half Finger Biking Gloves,Anti-slip Shock-absorbing Cycle Gloves. Best Gift Ever For Your Mother,girfriend,wife,daughter,friends,relatives In Birthday,Halloween,Thanksgiving Day,Christmas,Anniversary,Wedding,Party,etc. Outdoor Winter Gloves Warm Gloves For Cycling,Riding,Driving,Running,Biking Sports For Men&Women. If you have any questions about this product by EURT FLOGH, contact us by completing and submitting the form below. If you are looking for a specif part number, please include it with your message.